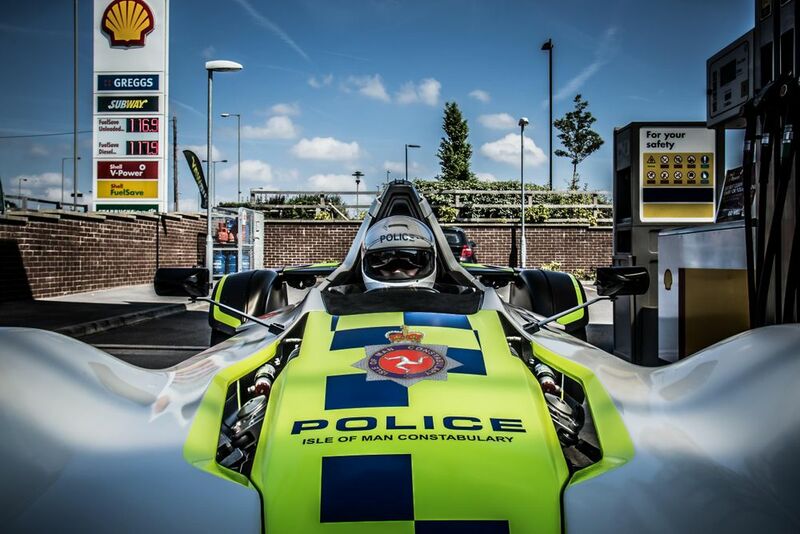 The Isle of Man police have added an insane BAC Mono to their fleet. This isn’t the first time the police have bagged themselves a really awesome car. In the past we’ve seen the likes on McLaren 12c’s and Ariel Atoms but in most cases, you’ll find those cars are just for show. Literally. They spend their days attending events and having pictures taken to help spread the word on road safety. However, this police BAC Mono will actually be put to work. 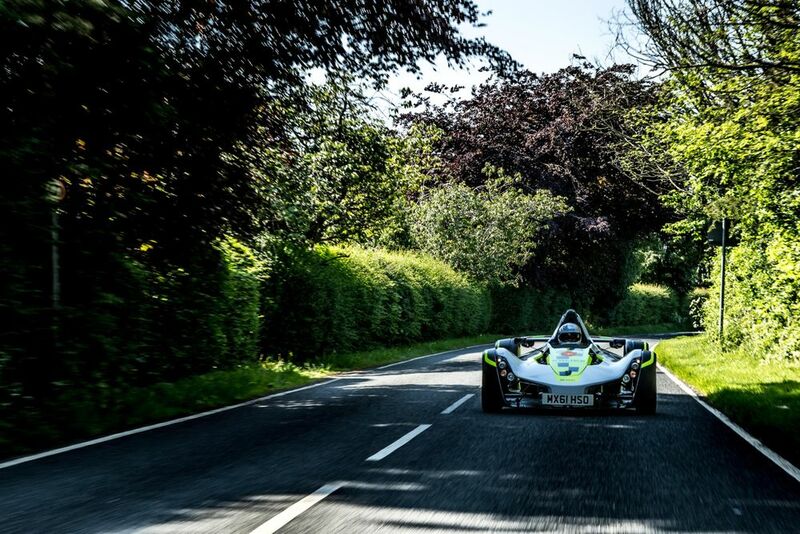 Sure, it will perform the usual show duties as well, but with PC Andy Greaves at the helm, this BAC Mono will actually chase down misbehaving motorists. 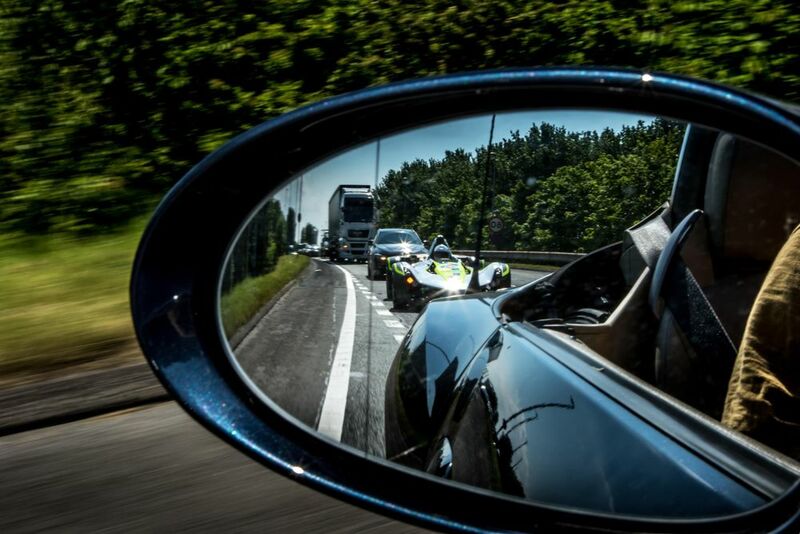 “It’s a remarkable vehicle, and clearly will be of huge interest to bikers and car drivers alike. 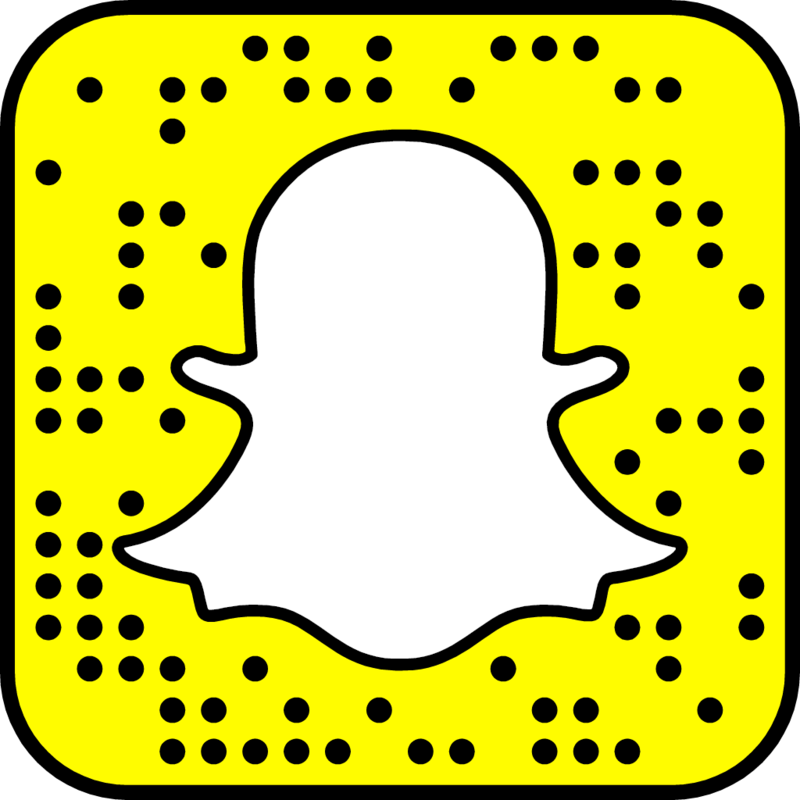 We are here to promote safe use of the road, and it’s amazing how many people want to talk to you when this is your transport. What do you think? Is this a good idea or a waste of taxpayers money? This entry was posted in News, Random, Supercar and tagged BAC, Police.